Match credits loaded on to card for the full 23 National League home matches in 2019/20. 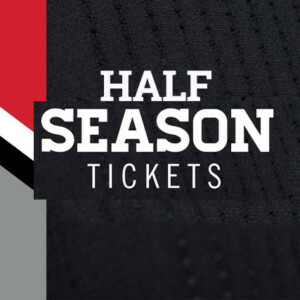 Concession and junior season tickets can be purchased at the club office with age-appropriate ID. Tickets may also be purchased in person at the club office. An application form is available to download here. You can reserve a seat in the new stand for £23/season (£1 a game). Add as an option below and we will be in touch about your reserved seat in the close season. 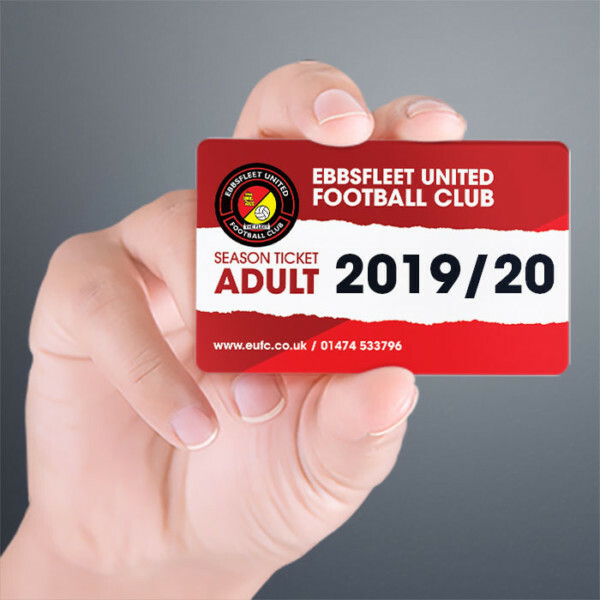 All season tickets may also be purchased in person at the Kuflink Stadium’s main reception during weekdays, 9am–5pm, and matchdays.